Back in September of 2010, we were busy preparing for our 3rd baby to enter the world. I really have no idea how I ended up following Compassion International's trip to Guatemala, but I did. Maybe it was because I couldn't sleep and I love reading blogs? Maybe it was because the Lord was ready to do some work in my heart? I think both are true! 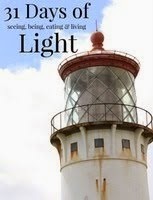 I first *met* Ann Voskamp on that trip, and fell in love with her immediately! This was before she went on to publish my favorite book ever, One Thousand Gifts! She spoke to me on that trip. The Lord spoke to me on that trip. I was brought up close and personal to children living in poverty like I hadn't been in a while. I had been on mission trips when I was in high school and even once on a trip when hubby and I were engaged. I was actually on a trip and had seen poverty firsthand. But reading about the Guatemala trip through Ann really stirred something inside me. 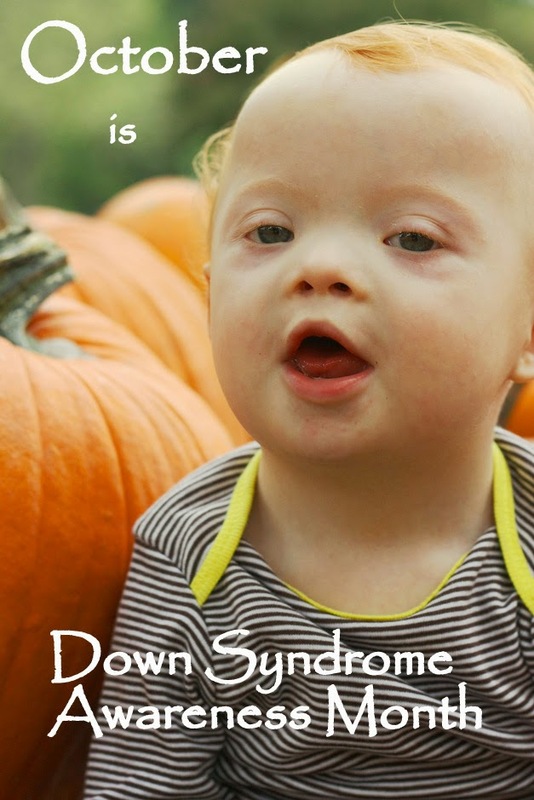 I wanted to learn more about Compassion and their mission to spread God's love to children in poverty--to do something about the spiritual, physical, financial and emotional state of children all around the world. And I'm gonna tell you, the more I learned, the more the Lord opened my heart! 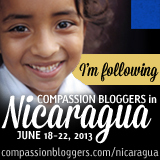 There is a different batch of bloggers traveling with Compassion Bloggers to Nicaragua this week. Check out Shaun Groves, a Baylor alum (like myself), leader and amazing singer/songwriter and the rest of the bunch in Nicaragua! Maybe you want to see what the Lord is doing is Nicaragua?